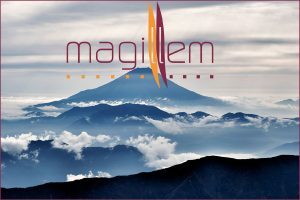 Magillem has established an agency in Tokyo (Japan) years ago and always wanted to mobilize all Magillem’s resources close to customers for better cooperation. This way, Magillem ensures that the company’ s solutions meet the needs of the market. 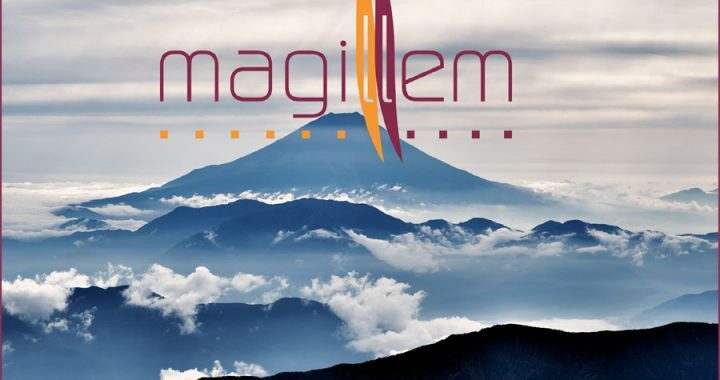 Magillem has recruited an initial team of seasoned sales, business development and marketing executives. It is headed by Pascal Chauvet, VP Strategic Accounts Manager. As a Field Application Manager, Koji Nakamura is responsible of post-sales in Japan. Eri Nakamura has joined the company as pre sales and marketing assistant. One more engineer will soon be added to this group. This team will bring market knowledge, technical know-how and business skills to increase Magillem activity in this country. “Being close to our customers gives us the opportunity to maintain a positive relationship. Each country has its specific environment. Understanding local business practices and the culture is one of the keys for success in our activity,” concluded Koji Nakamura.